Everyone’s heard the horror stories. 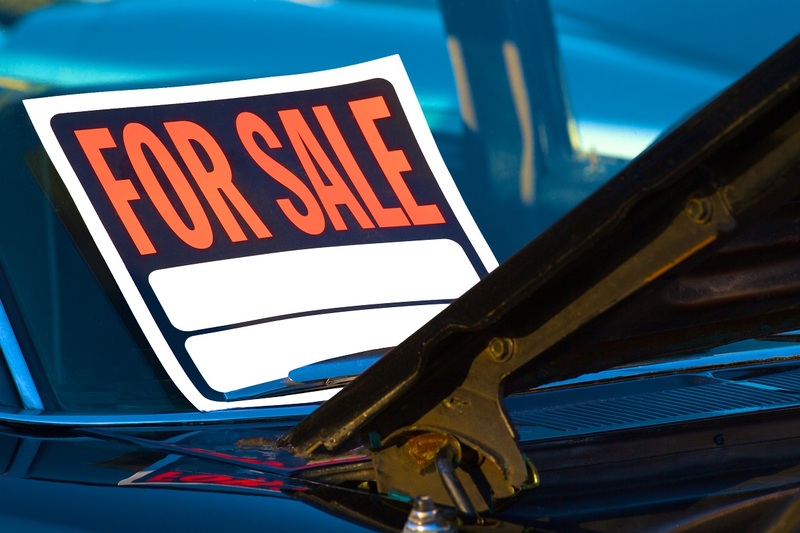 Someone buys a used car, thinking they’re saving money, and they wind up spending enough to buy a brand new car because they run into so many issues. It’s because of stories like this that so many Canadians opt to buy brand new, rather than pre-owned. At Henley Honda, we love getting our customers into their very own brand new cars, but we also don’t want any of the Henley Honda family to worry about buying a used car. By buying a Honda Certified Used Vehicle (CUV), you can get a used car and rest assured you’re not getting a bad deal. Honda certified used cars are a part of the top used Honda vehicles that get traded into dealerships and undergo strict and rigorous testing to determine quality and reliability. These tests begin by looking into the history of the vehicle. This is done by looking for a CarProof Vehicle History Report to ensure the vehicle has been involved in no major accidents. When looking at the vehicle history, the CUV program also checks Honda certified used cars for any available service history reports. This helps ensure that the vehicle has been well maintained in the past by a Certified Service Technician. After Honda has an understanding of the history of the vehicle, we can then start looking at the vehicle in its current state. This process begins by our Service Technicians doing a complete bumper-to-bumper 100 point mechanical and appearance inspection. If any issues arise during this inspection they are immediately repaired, and anything that needs replacing is replaced using high-quality genuine Honda parts. After the vehicle has passed this inspection, our team ensures that all servicing required is up to date and complete. When you but a CUV from Honda, you leave with a car feeling almost brand new. After all inspections and updates are complete and the CUV is almost ready to hit our Henley Honda lot, Honda vehicles are given an Extended Powertrain Warranty. This extended warranty is set in place to extend the Original Factory Warranty by one year/20,000 km up to a maximum of 6 years/120,000 km. As a consumer you’re also better protected to buy a CUV from a registered new car dealership (like, say, Henley Honda) because it entitles you to a protection of up to $45,000 if you suffer a loss such as an unpaid lien, non-submitted third-party warranty, or a deposit on an undelivered vehicle. This protection is from the Motor Vehicle Dealers Compensation Fund, which isn’t offered through any private used car sales. For more information on the Honda Certified Used Cars program, contact our Pre-Owned Sales team today.